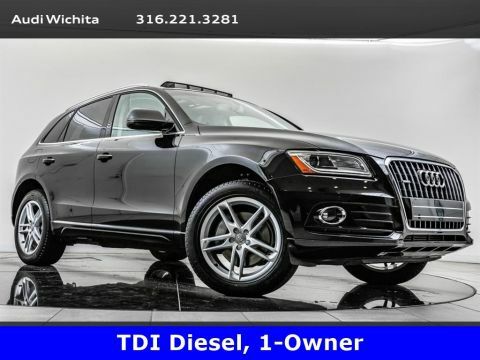 2015 Audi Q5 3.0 TDI quattro located at Audi Wichita. 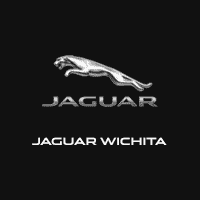 Original MSRP was $53,525. 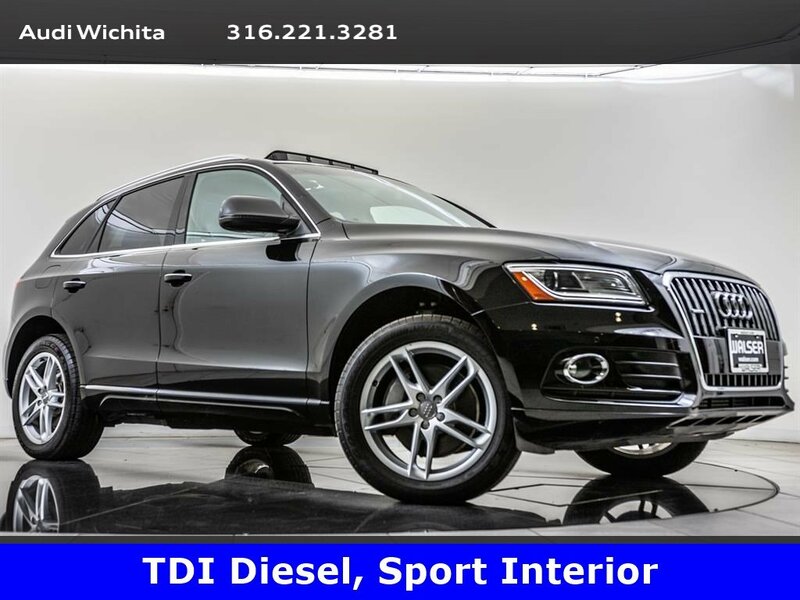 Brilliant Black with a Black leather interior. 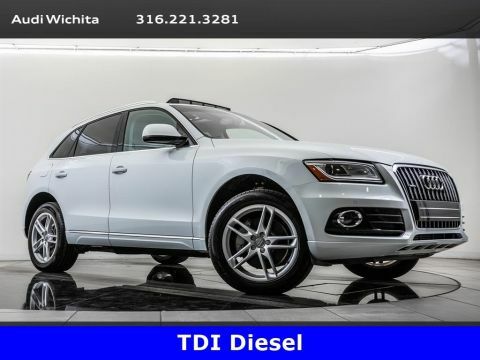 This 1-owner 2015 Audi Q5 3.0 TDI quattro is equipped with the Technology Package. 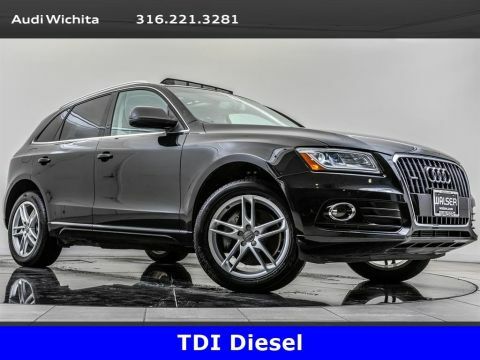 Package features and additional options include Bang & Olufsen audio, Audi Drive Select, Sport seats, Audi MMI Navigation Plus, Audi Side Assist, Panoramic sunroof, Heated front seats, Rear view camera with Parking system plus, and SiriusXM radio.